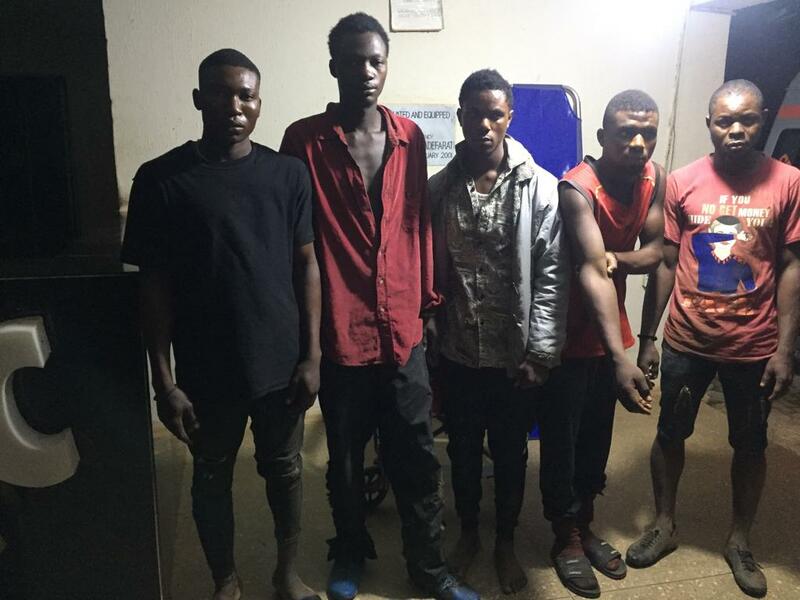 Following credible information of kidnap incident involving nine (9) persons at Mr Godwin Ugu Integrated Agric Farm Owo, troops of 32 Artillery Brigade, Akure have in the early hours of today Tuesday the 16th of April 2019 (at about 1:00 am), conducted a raid operation on the kidnappers' hideout at Jugbere village in Owo Local Governnent Area of Ondo State. The operation resulted in the arrest of 5 kidnappers and rescue of 5 hostages and 4 other abductees escaped from the kidnappers' den on arrival of troops. The rescued hostages and the arrested suspects - who had minor injuries have been taken to the Brigade Medical Centre for medical examination/treatment.